Since its creation in 1887, the Institut Pasteur has become famous throughout the world as a symbol of science and French culture. For 120 years, this foundation has been contributing to the prevention and treatment of infectious diseases through research, teaching and public health initiatives. Across the globe, thousands of researchers who have been trained or are working at Institut Pasteur share the values which form the very core of the Pasteurian community: an original scientific approach, an ongoing preoccupation with applying research to public health needs, professional ethics, a desire to care for people regardless of their backgrounds or nationality, and an outward-looking attitude to share knowledge and expertise with the international community. These guiding principles make the Institut Pasteur a unique institution which values exchanges and partnerships. 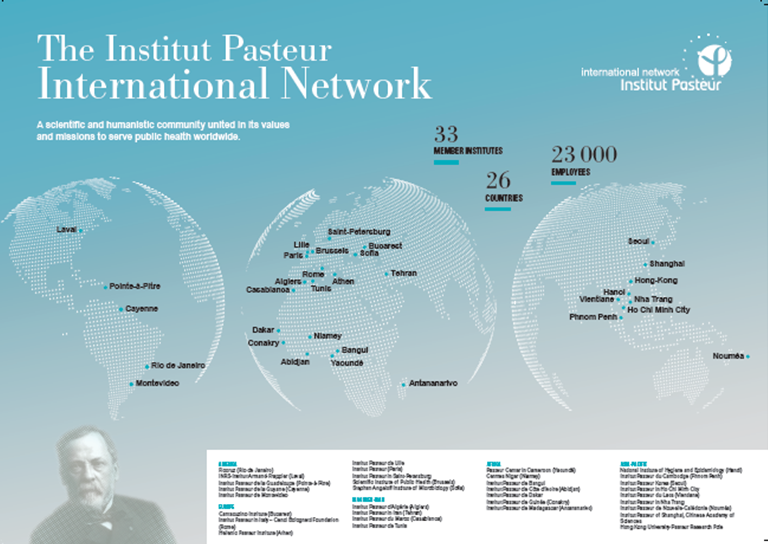 The institutes belonging to the network, including the Institut Pasteur in Paris, are extremely involved in public health in the countries in which they are located and work in agreement with the local health authorities including: medical biology, vaccinations, microbiological monitoring, etc. The majority are recognised as reference centres on a national level or within the framework of the WHO. Education is another major mission of the institutes in the network which provide training for numerous trainees from the countries concerned and from abroad. 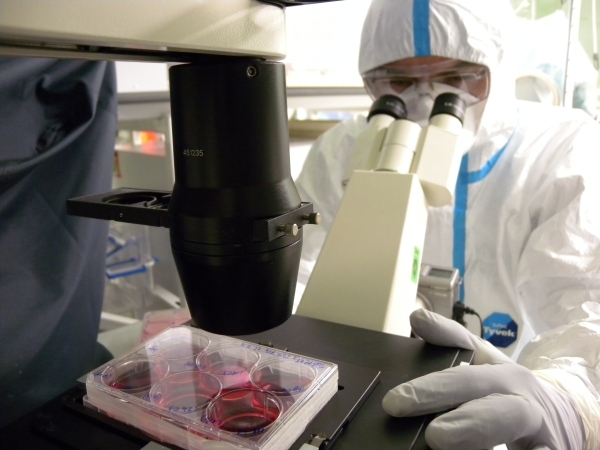 The research carried out in the field and in the laboratory concerns infectious diseases (influenza, AIDS, arbovirus diseases, malaria, plague, etc.) affecting the host country. Through this network, the development of numerous diseases throughout the world is meticulously monitored by the Pasteur community. The CIBU was created in 2002 within the Pasteur Institute in Paris, France, in order to respond to specialized biological urgencies including epidemics of natural cause, biological accidents or bioterrorist attacks. 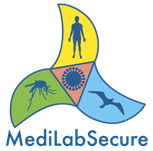 The focus of its research activities is the detection and identification of pathogens by high-throughput and large spectrum technologies. 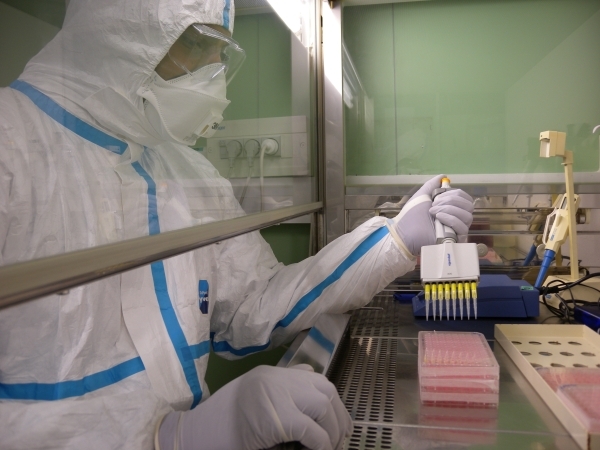 The CIBU is part of the Environment and Infectious Risks Research and Expertise Unit (ERI) and includes three poles: Viral Identification, Bacterial Identification and Genotyping of Pathogens.